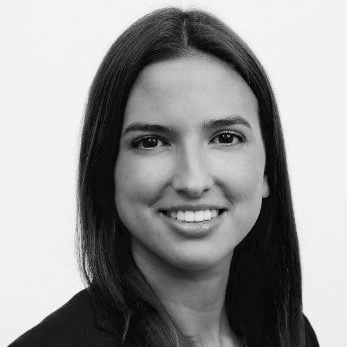 Victoria is a customer and digital consultant at PwC, and Advisor in Residence for Startupbootcamp InsurTech. During her 3 years at PwC, she has worked for FTSE 100 insurers, developing innovative products and services to meet their customers’ needs. Beyond being an InsurTech fanatic, Victoria spends her time eating her way across London’s food markets, playing tag rugby and training for the odd triathlon.